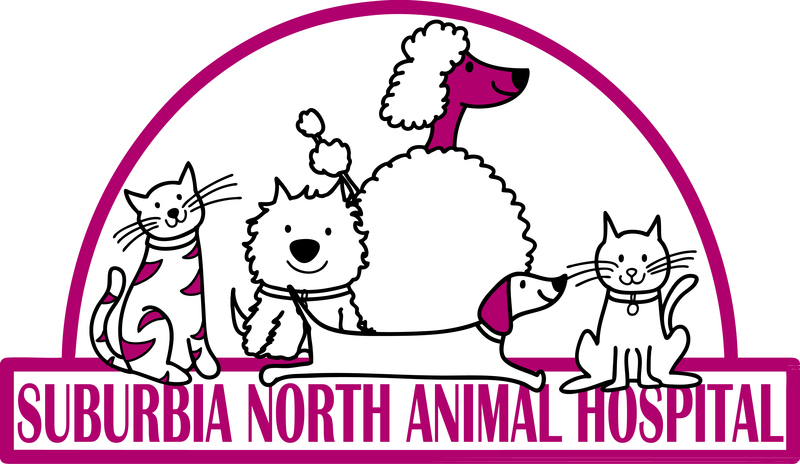 Suburbia North Animal Hospital is a well established, full service, small animal veterinary hospital providing comprehensive medical, surgical and dental care. We provide a broad spectrum of diagnostic procedures through in-house testing and the use of outside laboratories. We also specialize in canine reproduction. 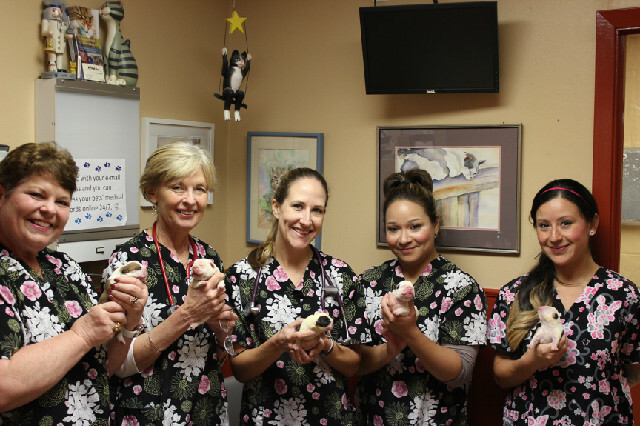 At Suburbia North Animal Hospital we strive to offer not only sound advice, but also optimal veterinary care, thus allowing you the enjoyment of your companion for a maximum number of years. Our job is not only to treat your pet when he or she isn't feeling well, but also to help you learn how to keep your best friend happy and healthy. We have so many clients that have been with us for 10 years or more. We want every client whether new or old to feel like they are in a warm, pet loving environment surrounded by friends. Please take a moment to contact us today, to learn more about our veterinary practice and to find out more information about how Suburbia North can serve the needs of you and your cherished pet. FOR MORE INFORMATION AND POLICIES PLEASE CLICK ON THE SERVICES TAB. SAVE ON RIMADYL, PROHEART, REVOLUTION AND MORE!